Hulking oil refineries dot the coastline of the Gulf of Mexico, stretching from Texas to Alabama, with many of these facilities churning out more than 100,000 barrels of product per day. Refining crude oil is a tried and true method of energy production, and it has helped put the U.S. on a path toward energy independence. But it’s not without drawbacks. 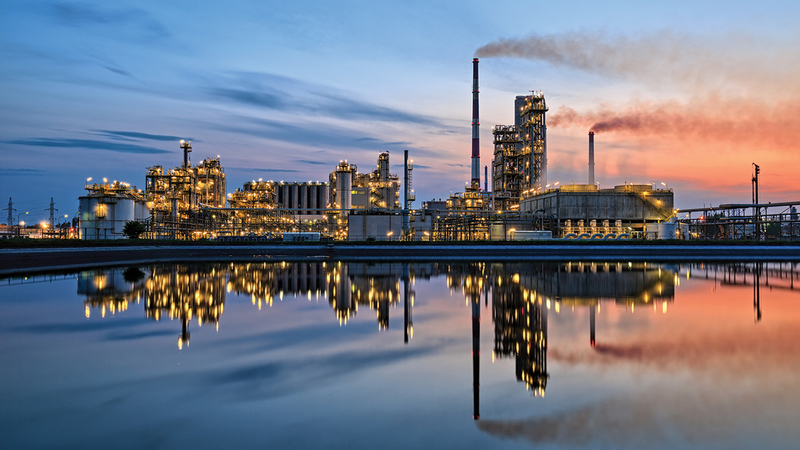 Operating an oil refinery is tremendously capital intensive, requiring tens of billions of dollars, and the facility must be strategically located near the supply chain and distribution infrastructure. “All of those factors don’t always align, and the answer is we waste a lot of energy,” said Bruce Tatarchuk, the Charles E. Gavin III Professor of Chemical Engineering. Because large-scale operations such as oil refineries dominate the energy industry, many smaller and more isolated energy sources are underutilized or, in many cases, essentially stranded. Tatarchuk and his team of researchers in Auburn’s Institute for Scalable Energy Conversion Science and Technology are aiming to take advantage of these energy resources by creating smaller scale solutions. 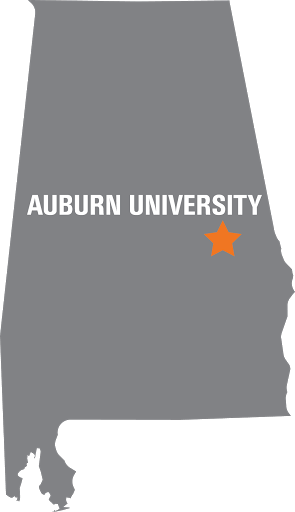 Realizing the importance of research in this area, Auburn University established a cluster hire area for scalable energy conversion science and technology and committed 12 new faculty hires across a wide range of disciplines, including agriculture, chemistry, engineering and forestry. By addressing fundamental science and technology barriers, Auburn researchers are identifying ways to economically produce and utilize small and otherwise underutilized energy sources in an environmentally beneficial manner. Some of these candidate energy sources include agricultural and forest biomass, land fill gas, anaerobic digester gas, food wastes, coal wastes and a large number of small oil and gas wells that populate Alabama and many other areas of the U.S.
“We need to break the traditional chemical process engineering paradigm." In talking about scalable energy solutions, Tatarchuk likes to show a satellite photo of the U.S. at night. As one would expect, cities such as New York and Chicago light up the night sky. But so do sparsely populated areas in North Dakota and Texas. The associated light comes from smaller oil and natural gas wells flaring gas in the Bakken and Eagle Ford shale formations. Tatarchuk says that 20 to 30 percent of the gas brought to the surface at these wells is flared, or burned off and essentially wasted. It is far preferable to develop a system that can capture that wasted energy. Although flaring gas is the preferred method across the industry, many energy sources often vent the gas, or release it directly into Earth’s atmosphere. “Much of the gas around the country — whether it’s landfill sites, emissions from oil and gas, wastewater treatment facilities or others — much of that is being vented, and that methane is a major greenhouse gas contributor,” Tatarchuk said. A big culprit is landfills, of which there are 52 in Alabama. A few have started burning waste and selling the steam to other entities, but a large amount of methane is still vented into the atmosphere. “Some landfills will clean this gas up and run it though an engine perhaps to make electricity. Most don’t,” Tatarchuk said. That’s where Auburn’s work comes in. By developing scalable chemical operations, Auburn researchers are aiming to produce standardized modules that can tap into these underutilized resources and produce usable energy units in a cost-effective manner while also benefitting the environment. Auburn’s expertise and track record in this area has not gone unnoticed. In 2016, the Department of Energy established the 10th Manufacturing USA Institute, the $70 million Rapid Advancement in Process Intensification Deployment, or RAPID, Institute. RAPID’s mission is to enable the development of groundbreaking technologies to boost energy productivity and energy efficiency through manufacturing processes in industries, such as oil and gas, pulp and paper and various domestic chemical manufacturing enterprises. 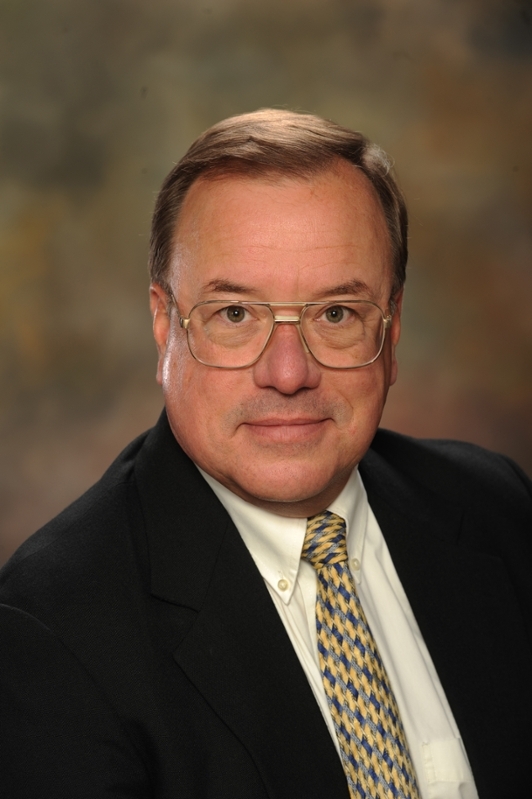 Auburn is a founding member of RAPID and one of only four universities on the executive governing board and the technical advisory board, according to Tatarchuk, who represents Auburn on both boards.